LOCATION!! 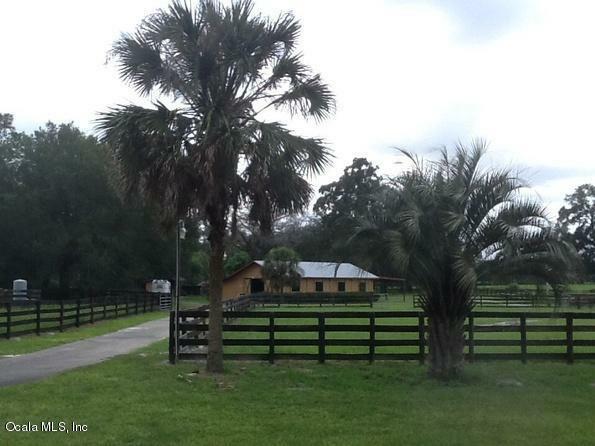 Beautiful 17 acres with pool home and 12 stalls. 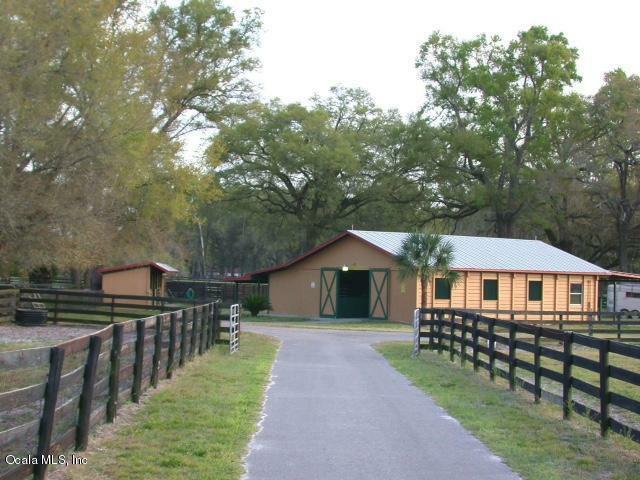 Large Oak trees throughout the property for ideal shade in all areas of the property. Large bedrooms with tile floors. House has a sound proof room, perfect for home office or music studio. 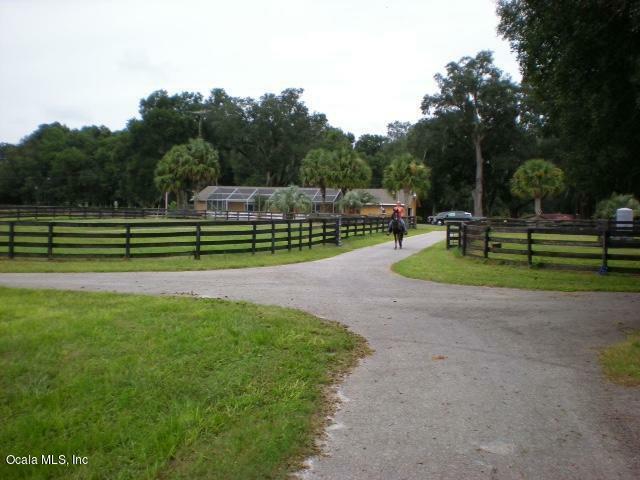 Blacktop driveway to house and barn and 8 pastures of different sizes to accommodate any horse operation. 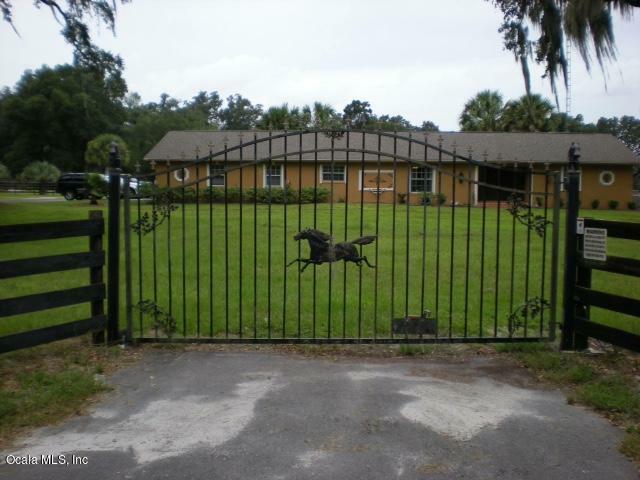 Only 6 miles to the Villages and also close to the I-75 (wildwood exit) - Updates to property on going.